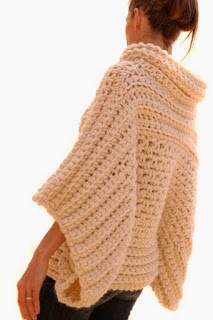 I'm happy to announce I now offer 3 of my crochet patterns in Dutch, Italian and Spanish. French and German coming soon... as well as a selection of my knitting patterns. Available on Etsy or Ravelry. Please contact me if you are having trouble accessing the translations. Impressive! Makes me want to trave and see yarn shops in other countries! I am very interested in Dutch versions. 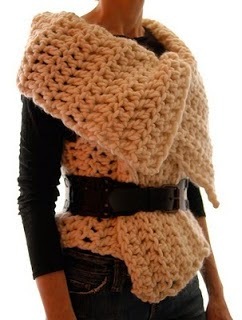 Also your knitting patterns. 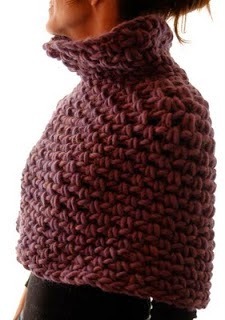 Do you have any idea where I can buy Cascade Magnum yarn in The Netherlands? So far I didn't buy your patterns because I cannot find the same yarn. thank you so much for the alternatives. I'll go and find out this yarn!